Back in January, I shared my take on a timepiece from a little brand based in Singapore named, Reverie. 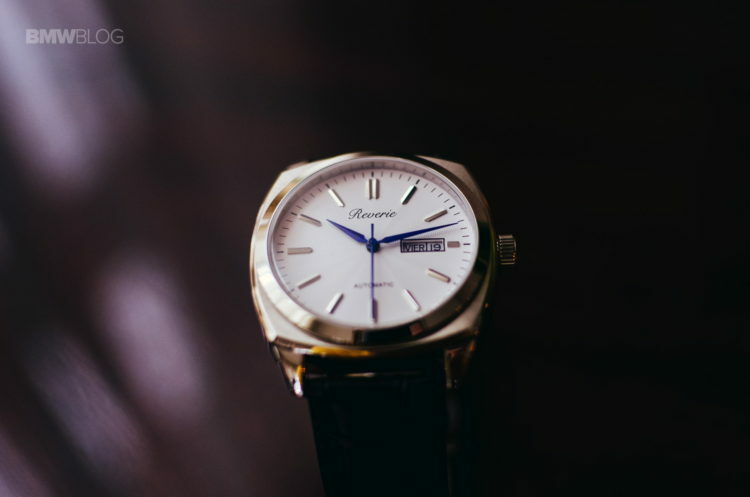 They released their very first watch which truly set the bar on what can be expected of them and redefined what is traditionally known as an affordable watch. Timeless, elegant and sophisticated designs completely embodies the ideology that Reverie markets. This time around, we are taking a look at their latest piece – an extension of what Reverie is all about; The Classic. The initial emotions when picking up The Classic for the first time are hard to articulate. A bond forms when you handle and inspect the watch. It’s weighted well and its design is clean – but it is not forcefully clean. Many brands out there try too hard to create simple designs and eventually end up ruining the aesthetic in which they try to create. Reverie crafts their dials with a concentration on what is natural to the piece. To further explain; when taking a closer look at the face of the watch and holding it to the light in the right angle, the white guilloché dial pays homage to sun-rays. Reverie is naturally inspired — from their last piece being nautically inspired, to this one being inspired by the sun. This piece is a lighter interpretation of said influences. The radial, wave-like guilloché dial and the elegant blued hands blend seamlessly together and work in a mutualistic relationship to further the experience which The Classic creates. Proportions of The Classic are the same as the previous offering which Reverie released (The Sea-Spirit). Case proportions are one area in which Reverie excels. This is one aspect of a watch which is incredibly under looked by many brands. If the watch doesn’t sit right on your wrist, it won’t feel right. This watch simply feels perfect. 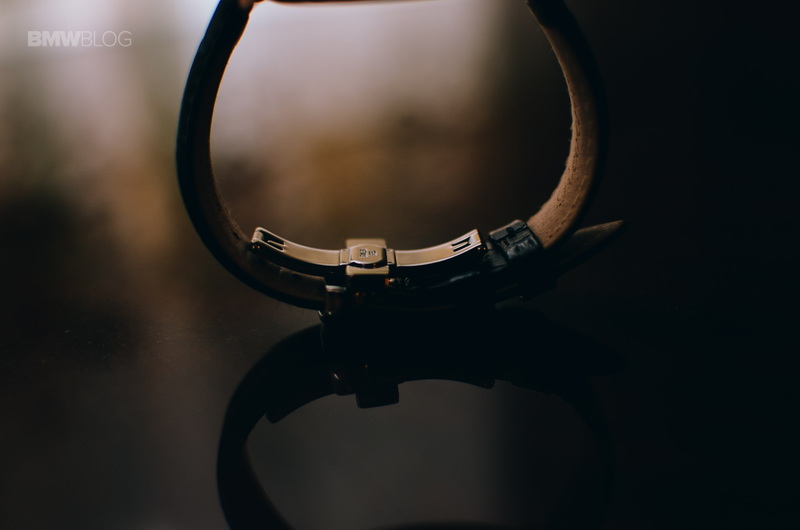 Especially when paired with two included leather straps on a nicely engineered butterfly clasp. Reverie crafts their cases out of a block of Japanese grade steel. 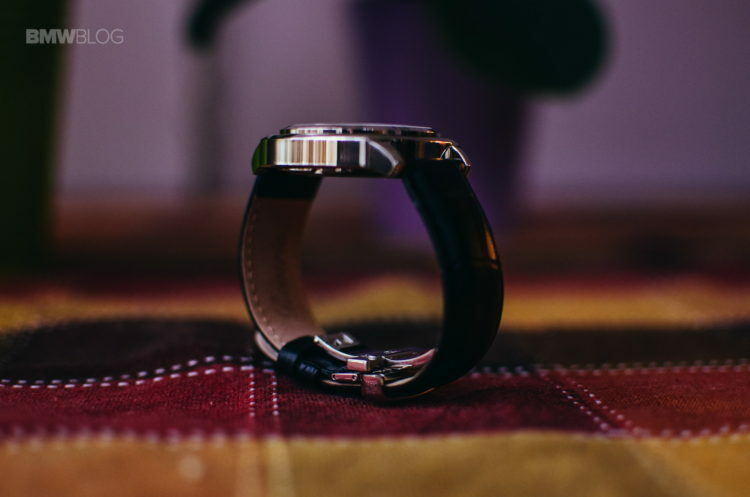 It’s perfectly balanced sitting on your wrist at a diameter of 41 mm, 47mm lug-to-lug and 12.5 mm in height. These proportions are perfectly calculated to suit a wide variety of wrists – Including mine, which can sport watches like the Rolex Cellini or a Panerai Submersible comfortably. The Classic features two types of finishing; high polish and linear brush. The whole case is dominated by high polish finishing, but a nicely incorporated brushed steel ring lies right under the bezel. What’s great about this is that it effectively brings your focus to the dial of the watch and amplifies its allure. This is due to how the brushed steel is implicated. It acts almost as a guide for your eyes – I will admit, it is pretty low-key on how it accomplishes this, but that’s what Reverie is all about. Low-profile, yet elegant pieces, that never seem to let you pick up your jaw. 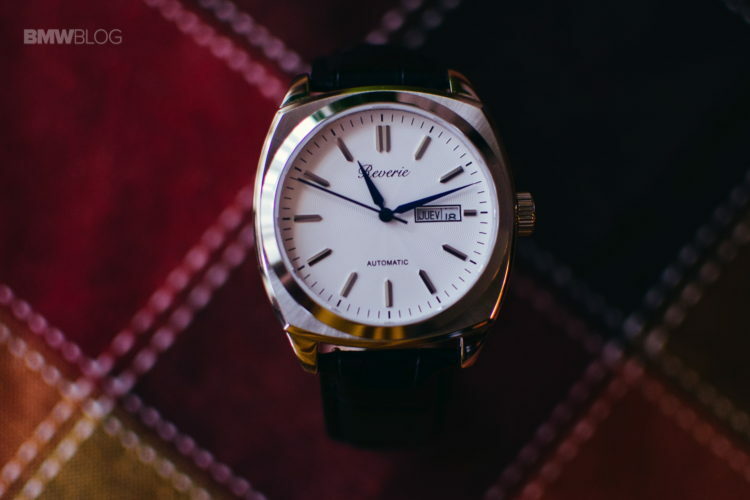 In some cases, the first thing that comes to mind when I hear the two words “affordable” and “watch,” I sometimes think of a cheaply built timepiece that lacks substance in a variety of categories. One major category is the movement. 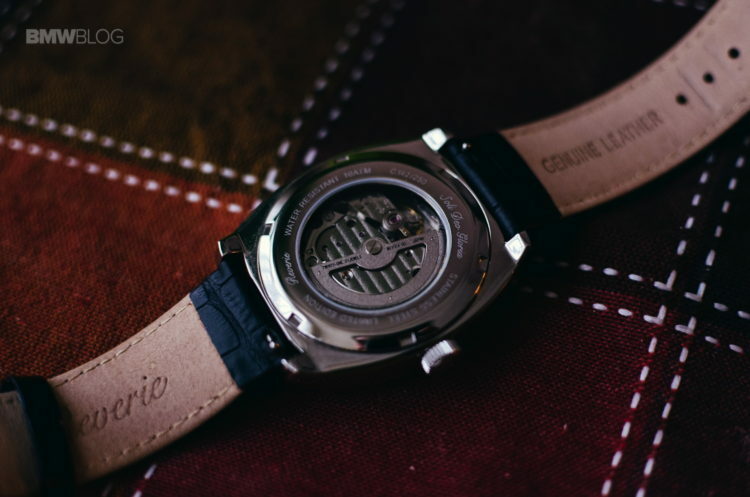 Arguably the most important part of any timepiece, many brands tend to cheap out in this area to save capital to invest in nicer dials, straps and so on. With The Classic this is not the case. The Classic is powered by a workhorse Miyota 820A which features a few functions. A day-date function in two languages (English and Spanish), the standard minute, hour and seconds hand. I am a little disappointed that it wasn’t English and French, but Spanish is an interesting touch. Similarly to Reverie’s previous creation, the movement is solid; there is no play when adjusting the time and date, winding the watch is a joy; buttery smooth and gives sufficient feedback. One comment which still stands from the last time I reviewed a piece from Reverie, is the lack of finishing on the movement. 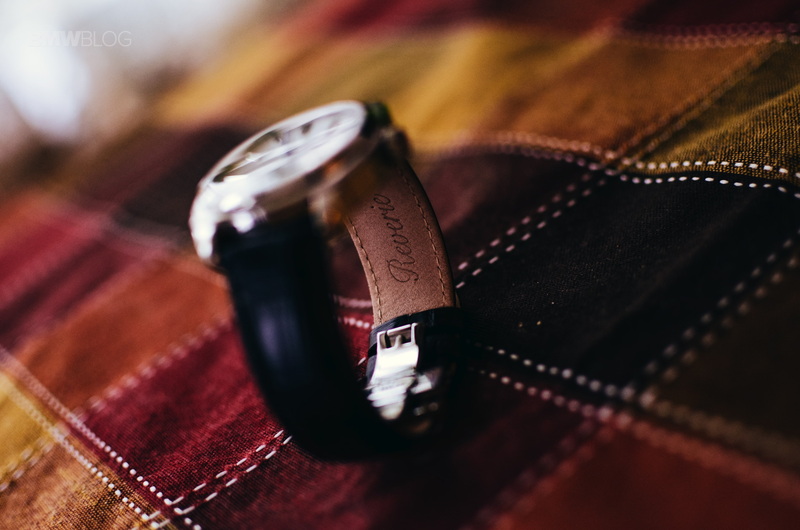 Although this price bracket consists of a wide variety of watches from many other brands, Reverie missed a great opportunity to truly revamp what can be expected in terms of movement finishing and decorations. If I was to be picky, however, I would most definitely take a strong, solid, undecorated movement, over a flashy, cheaply built movement. Slightly let-down, but not completely discouraged. All you need to do is put the piece back on your wrist and get completely lost in the wonders of the white guilloché dial. All-in-all, The Classic by Reverie is a home run. Yet again, Samuel Tay has hit it perfectly with this piece. 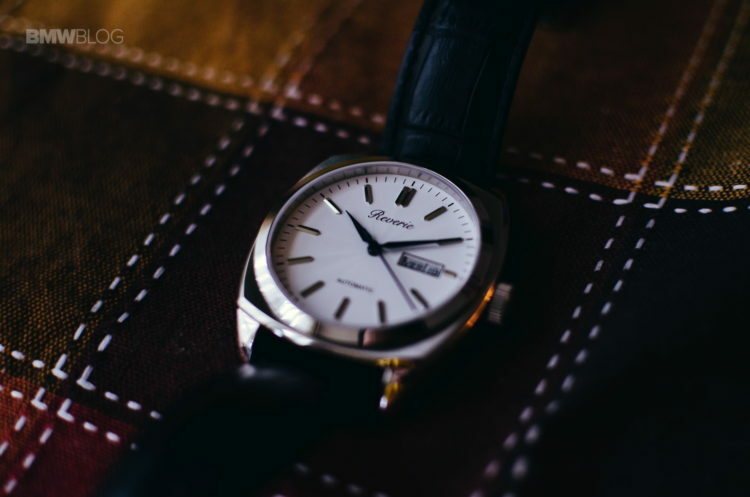 The Classic embodies exactly the qualities of what a fair watch is all about. Its built right, it has great presence on the wrist and never ceases to put a smile on your face. It also fits in tremendously well in my rotation which can be seen on my Instagram (@danthewatchguy). Reverie’s, The Classic is limited to 250 pieces and can be pre-ordered at Indiegogo.